What are you doing these days to encourage and equip volunteers and students in your ministry? Here's the good news: We'd love to help you! Right now is the best time to schedule Cadre for a time of encouragement and equipping for the volunteers and students who serve in ministry! 1. 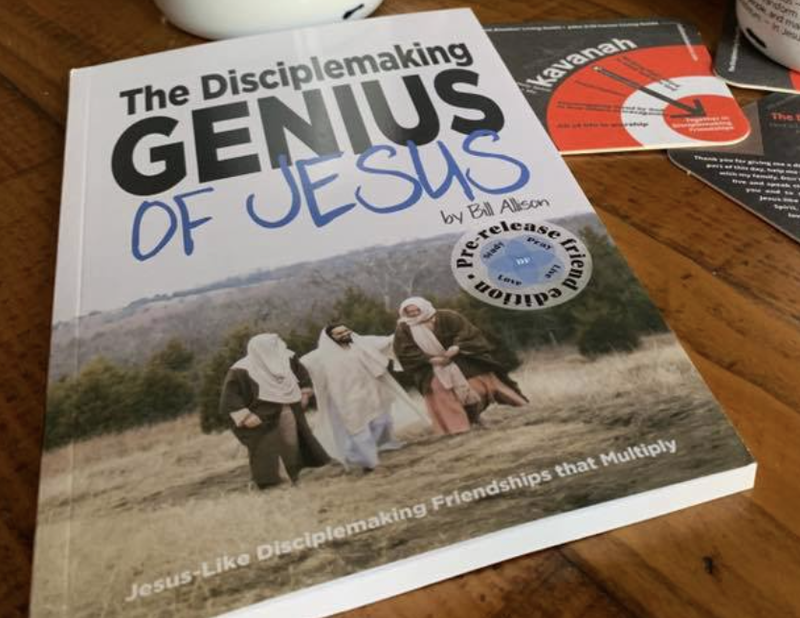 Click each of the three links above and carefully read about three of the core disciplemaking training experiences we can bring to those in your ministry. 2. Share this post with those who serve in ministry with you. 3. For complete details or more information, email me. 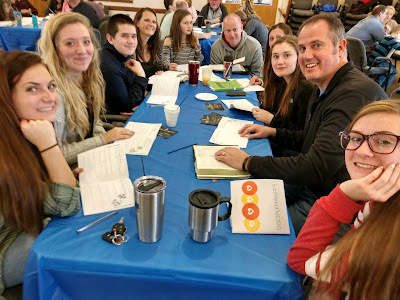 So you're still not sure the volunteers and students at your church or ministry need training?